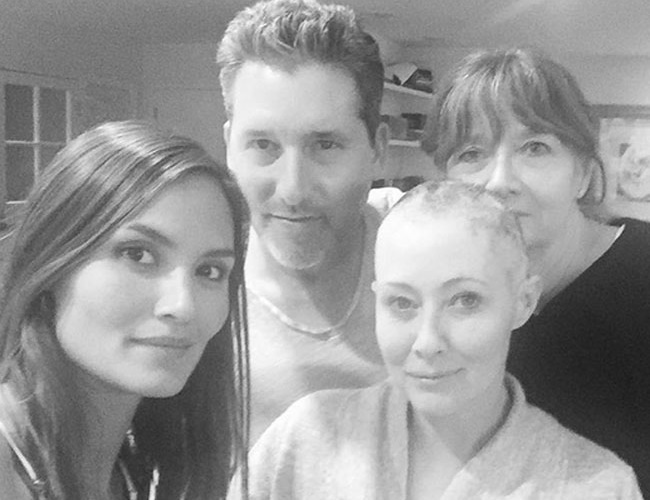 Shannen Doherty’s doctor, Lawrence Piro, says the actress is almost finished with her chemotherapy treatment and everything is going according to plan. Doherty started treatment in July and her health has already improved drastically. The 45-year-old star insists she feels blessed as her condition has allowed her to get “more in touch” with who she is. She also encourages everyone to be strong, to fight and seek the help of others, as cancer is not nearly as fatal as it was several decades ago.